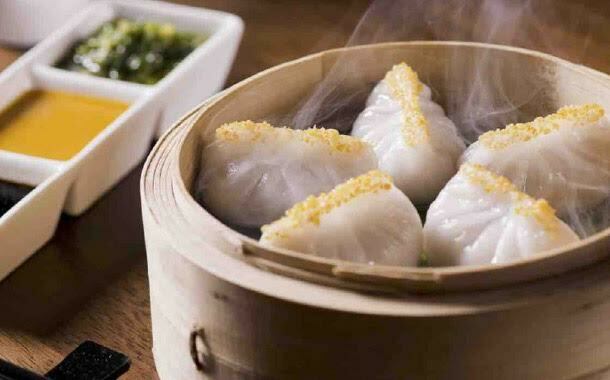 Here’s Doha’s top five places to eat at right now! 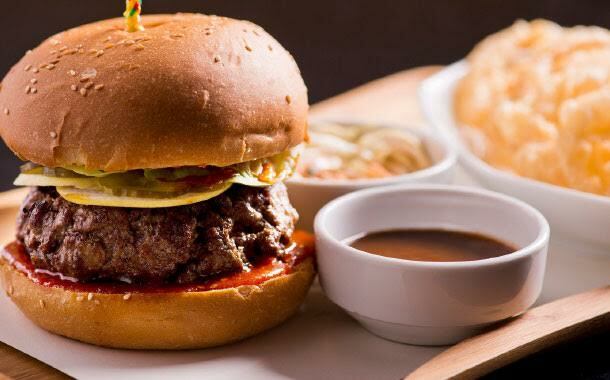 Lowdown: The highest rated restaurant in Doha serves up the most popular dishes in Doha, from sushi to it’s famous Market Cheeseburger. This place is so popular, reservations are highly recommended as you might never find a seat, especially during lunch hour. 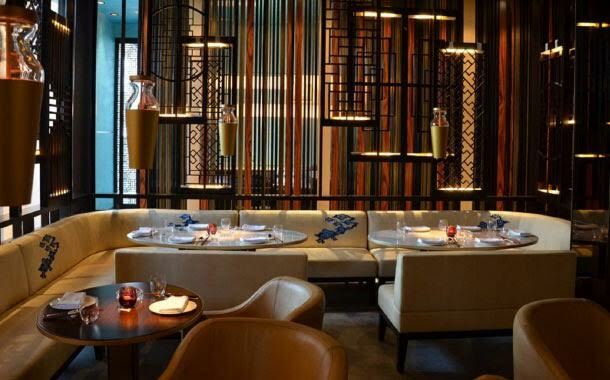 Lowdown: The highest rated Asian restaurant in Doha is this Cantonese restaurant located in the beautiful property of The St. Regis. Foodies are yet to be bored as there’s a theme going on every night of the week. Want to try out a theme? Make your reservation, quick! Lowdown: One of the most popular Italian restaurants in the heart of West Bay. Chef Marco has turned this little hotel restaurant 180 degrees with his signature take on Italy’s popular dishes. 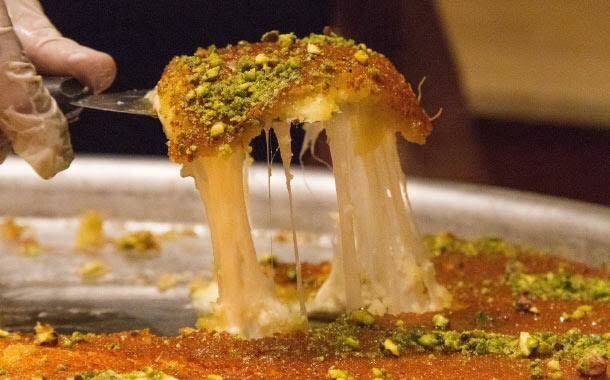 Lowdown: One of the best desserts loved by Doha inhabitants is kunafa. The place to get your kunafa fix is at Al Aker Sweets. Now open in multiple locations in Doha, this main branch sees a line outside the door on almost any given time. You can order by piece and enjoy it with some coffee or tea or order by weight and take a platter on the go. Lowdown: One of the newest restaurants to be welcomed with open arms in Doha this year. 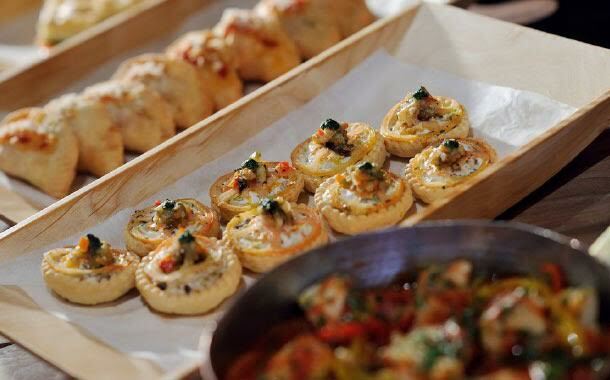 Foodies have raved about the service, the pricing and of course, the food! This Indian Cantonese chain is outdoing itself but can it keep up? Only time will tell.